« Is Facebook changing renting? 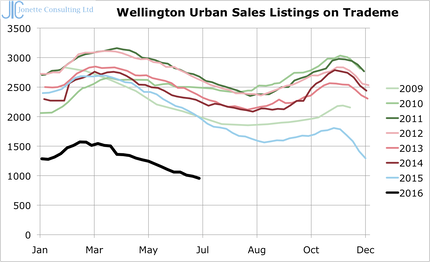 Unlike Auckland, Wellington really does have a property shortage. �Inventory is now at an all-time low, not only in houses for sale, but also houses for rent. 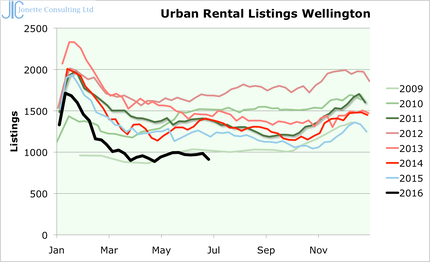 �This data covers all listings on Trademe for Wellington City, Porirua, Lower Hutt and Upper Hutt. Less like Auckland, prices are not the main issue, it is simply a shortage of listings or as the real estate industry likes to term it - inventory.